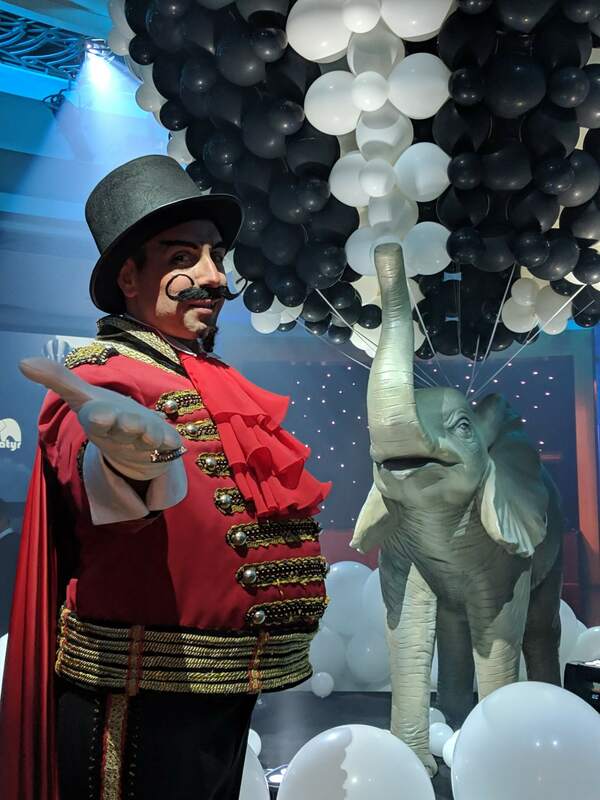 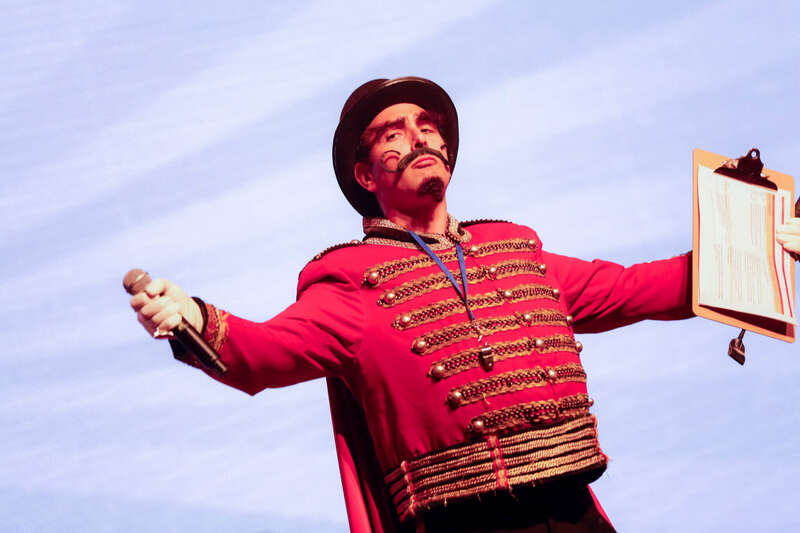 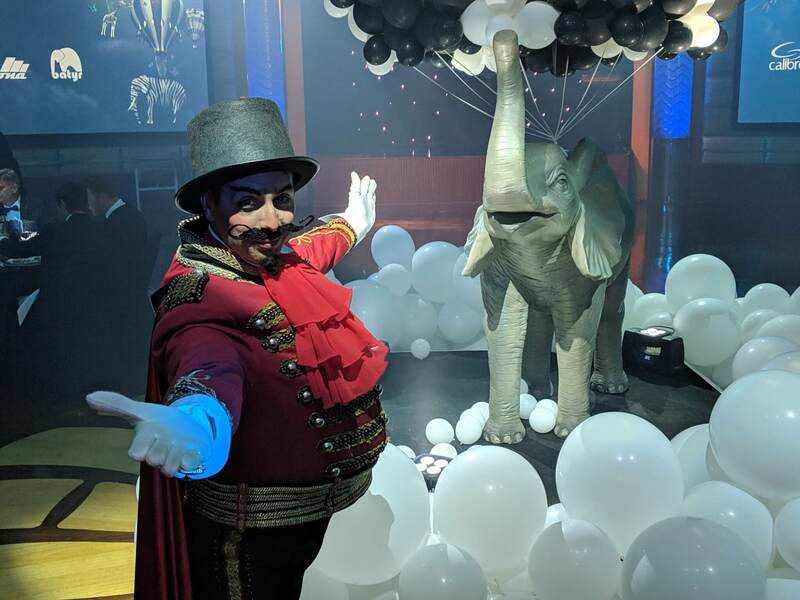 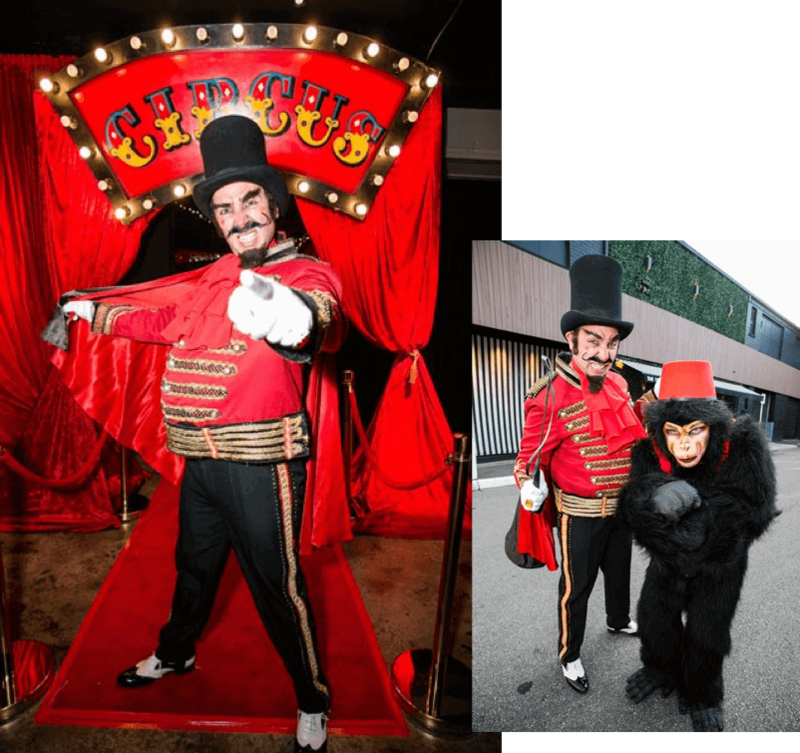 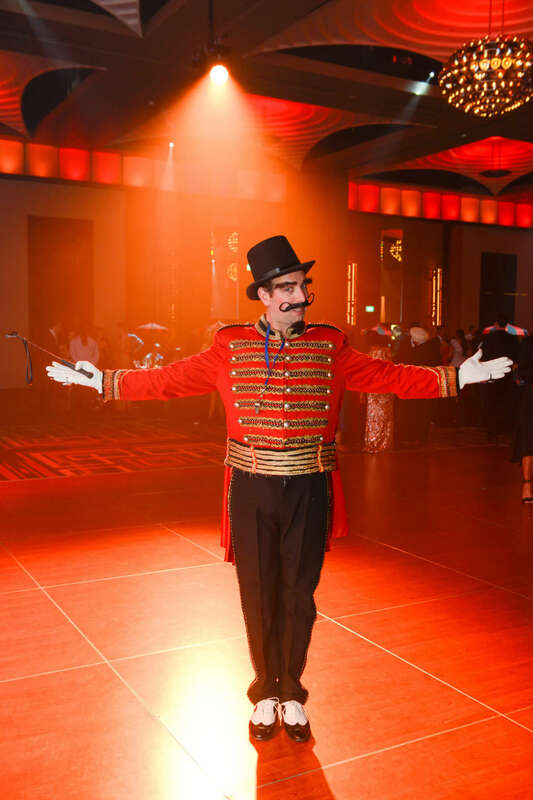 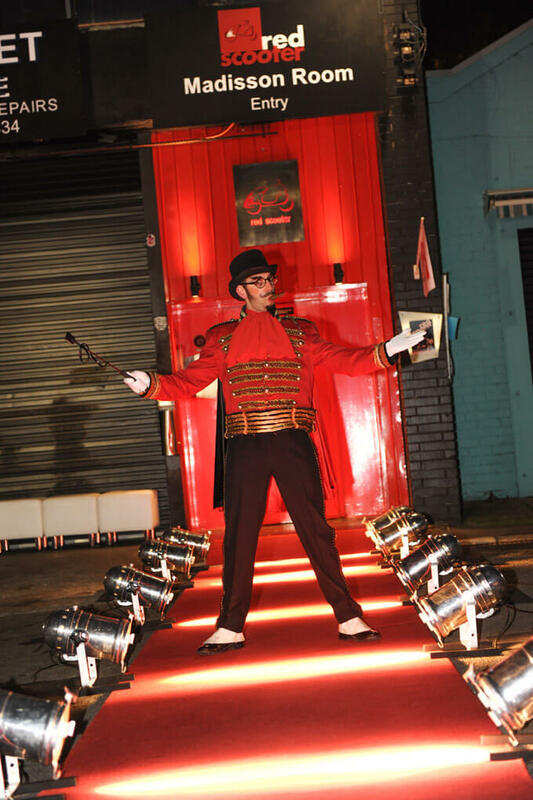 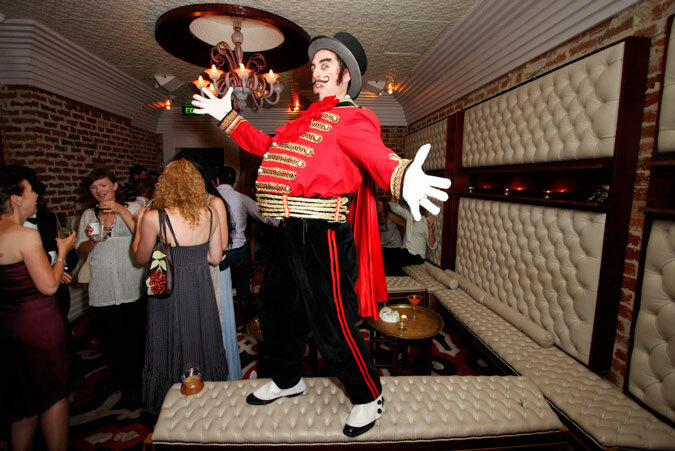 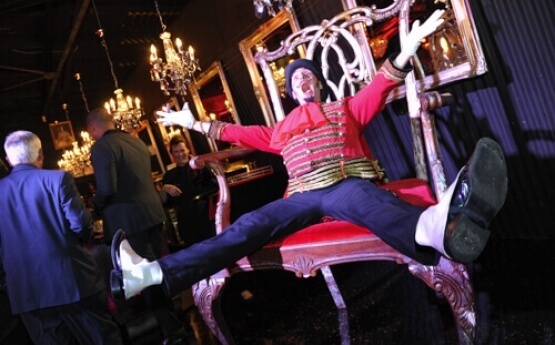 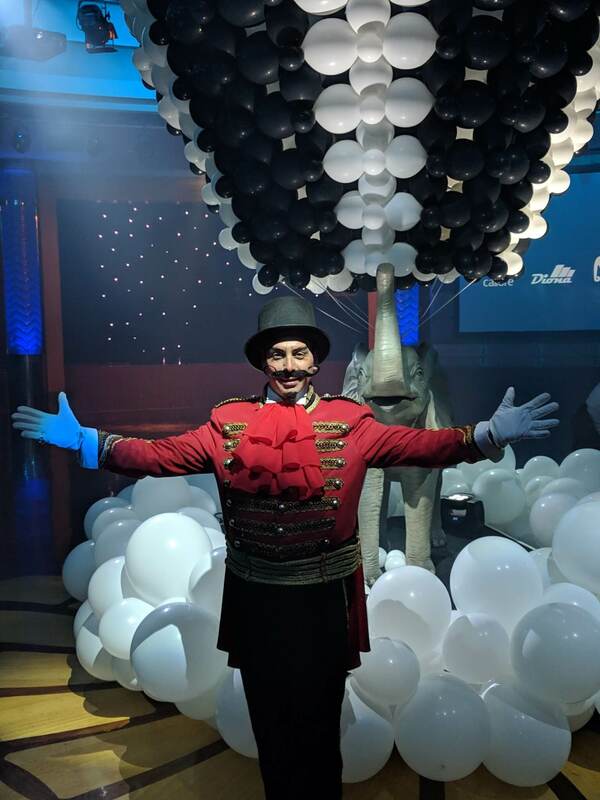 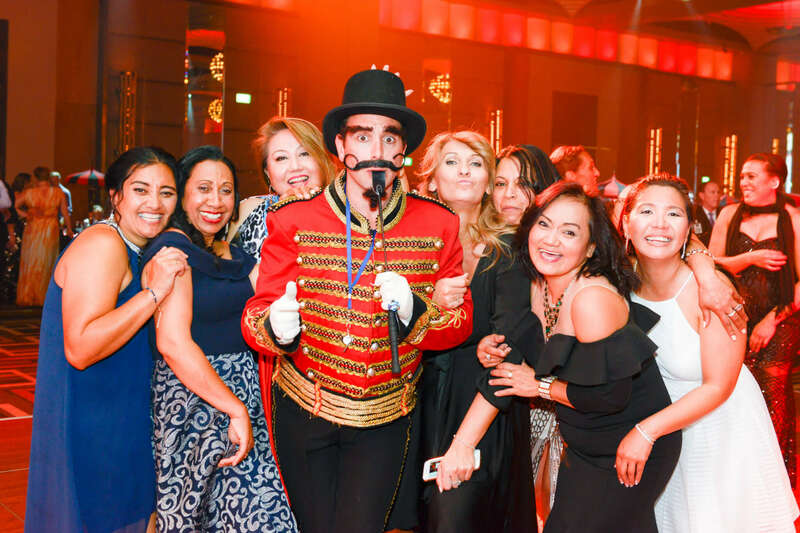 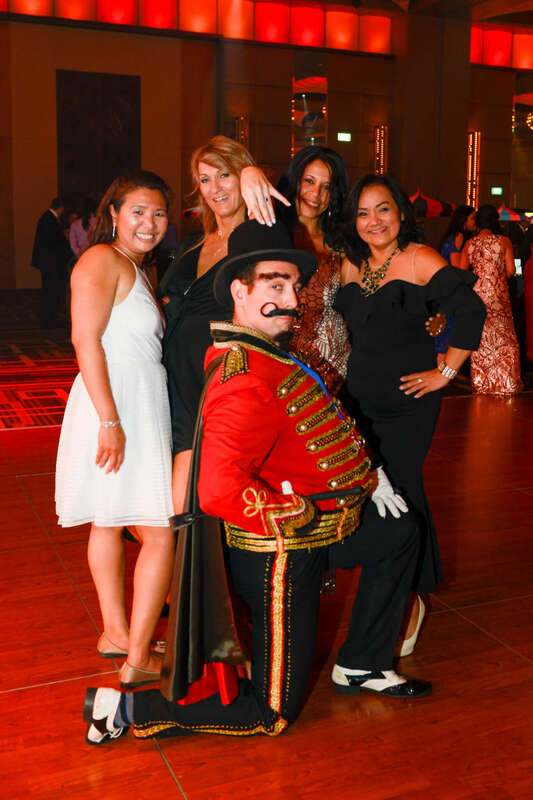 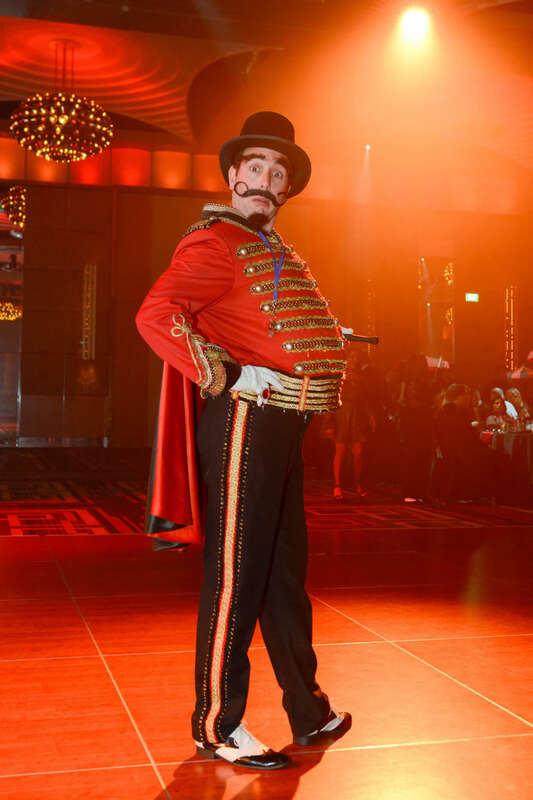 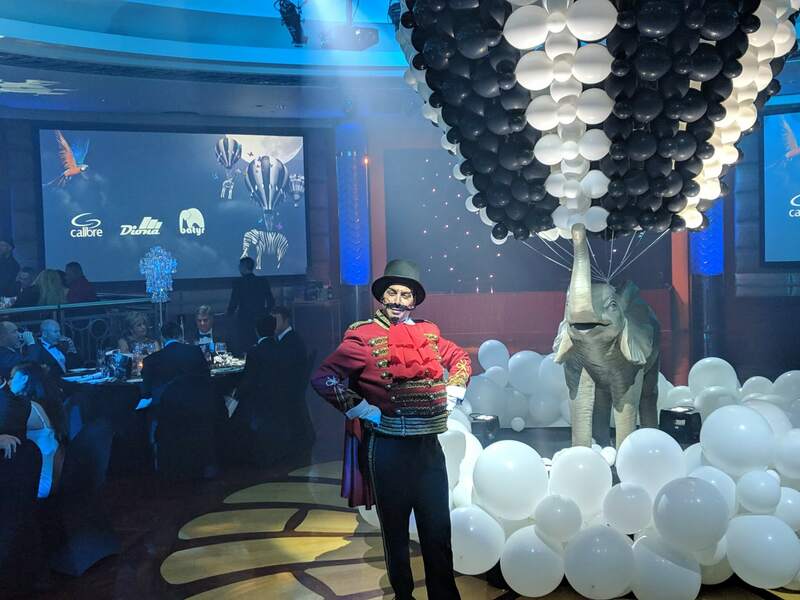 Give your guests an experience of exuberant grandeur and energy with Zigler, your very own ringmaster, just like in the 2001 Baz Luhrmann film. 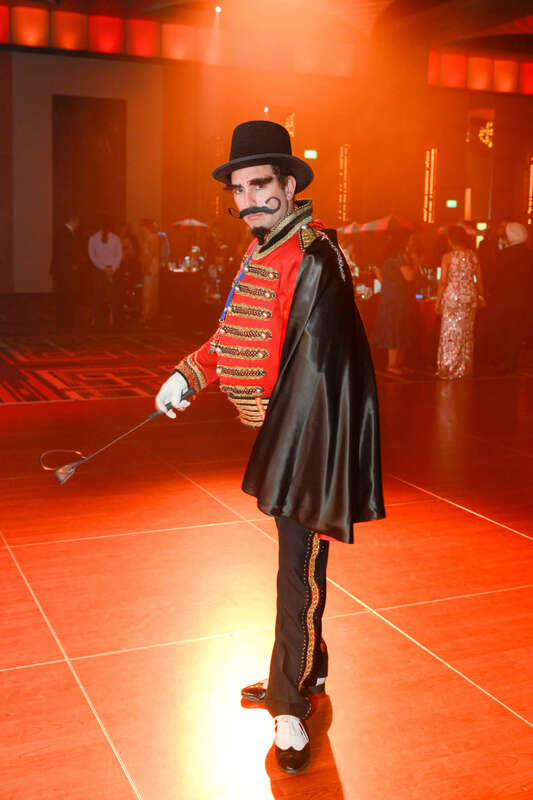 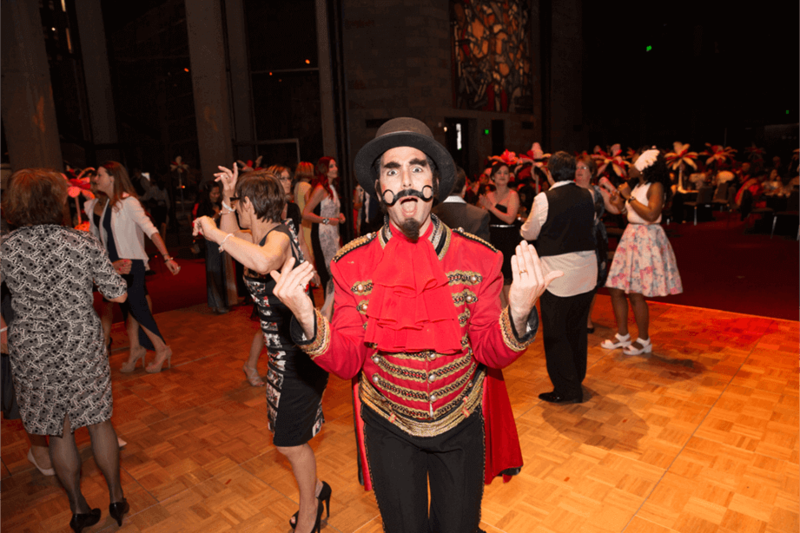 Zigler will ensure everyone who comes to your event is in for a night of theatrics, fun, mystery mixed with a pinch of debauchery. 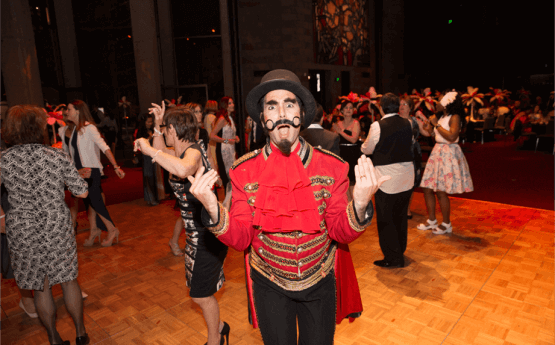 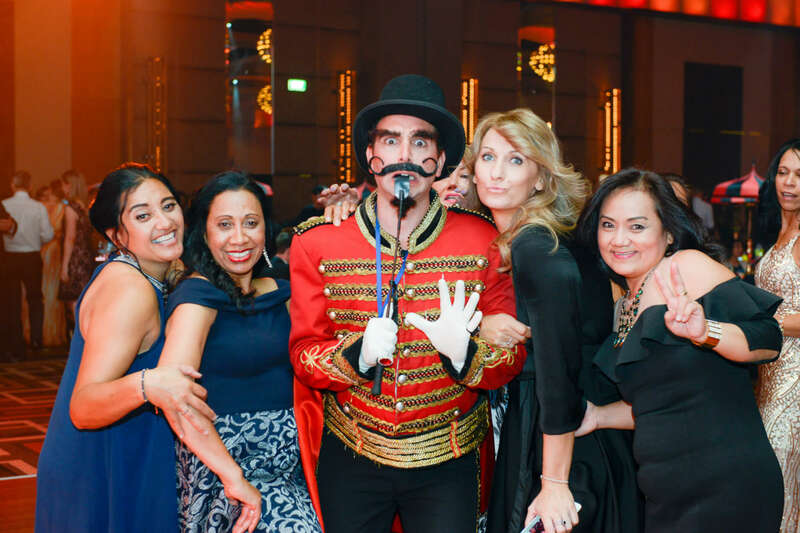 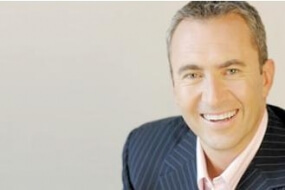 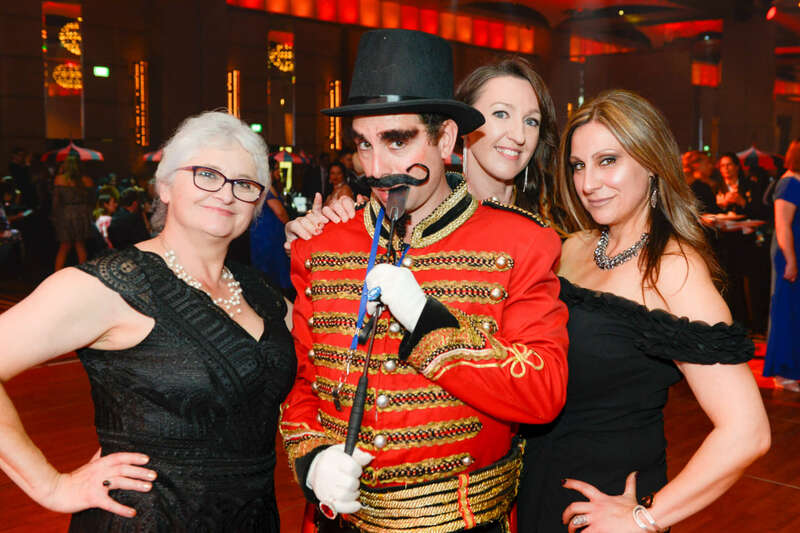 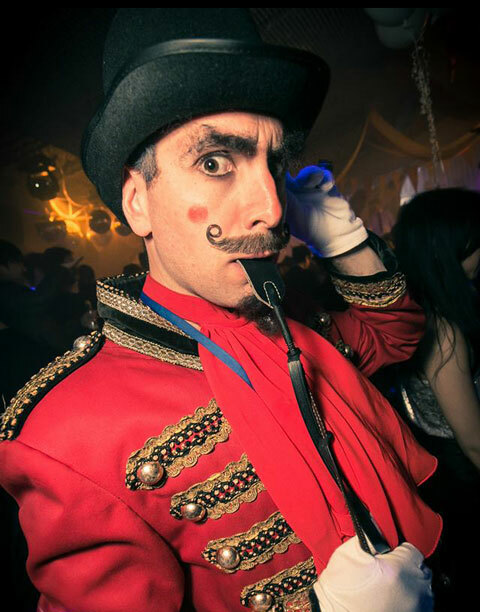 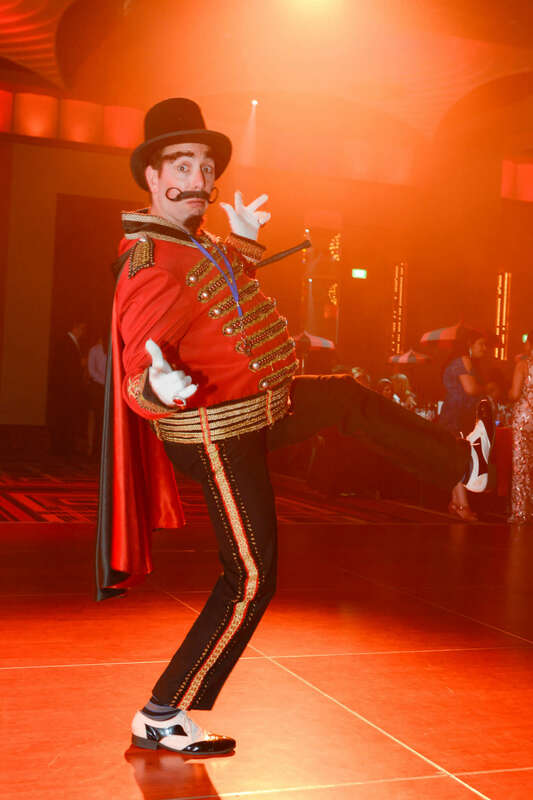 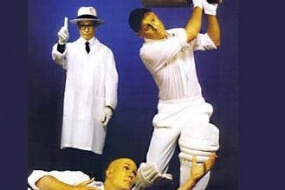 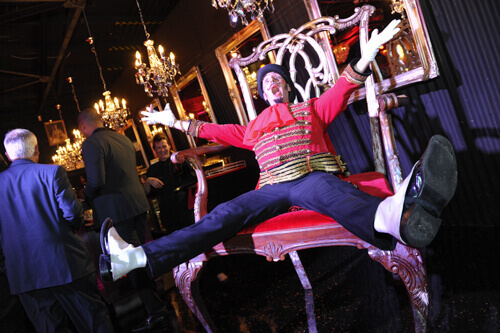 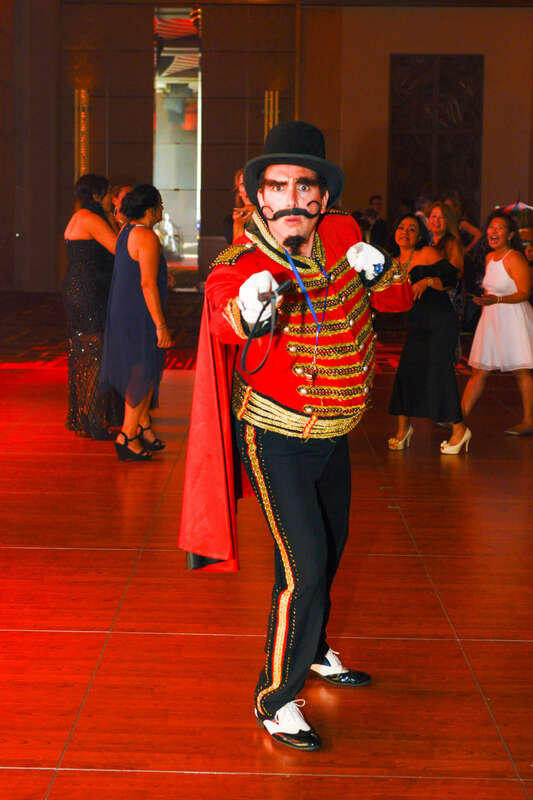 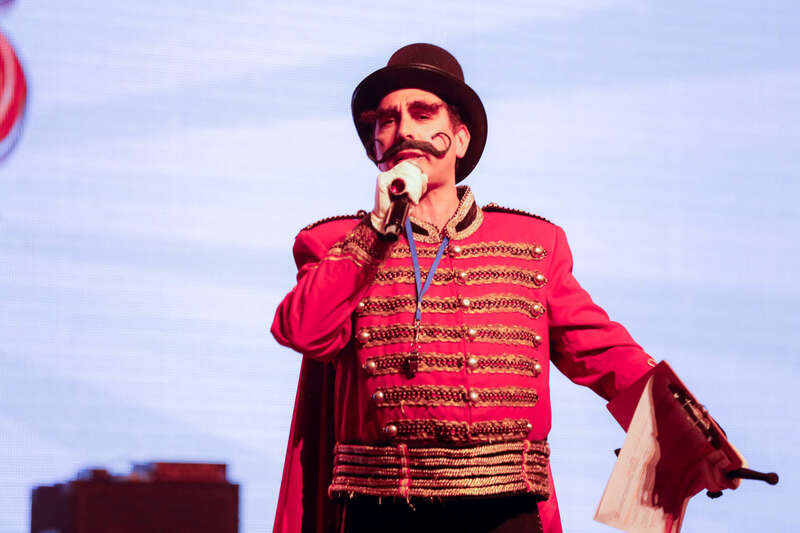 Zigler will rove around your event with lashings of pomp and vigor, interacting with guests as only he can do. 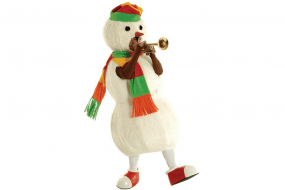 He can be the ice breaker, greeter of guests or character MC / Host.